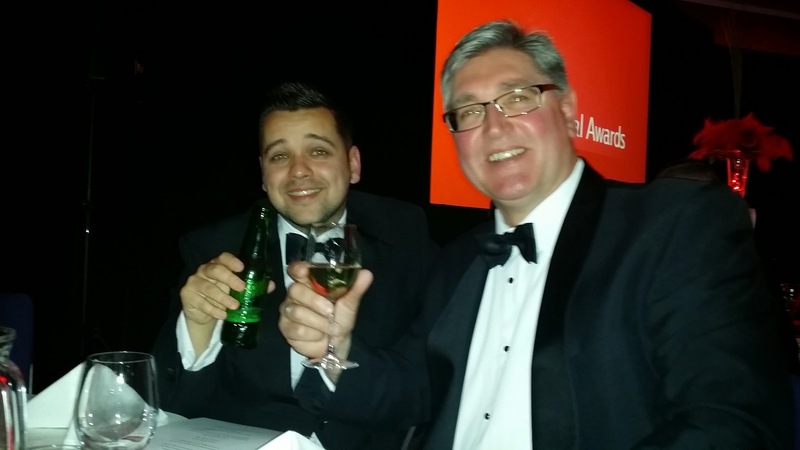 Belvoir Estate and Lettings Agent, Andover: STOP PRESS: BELVOIR ANDOVER wins top National Award ! 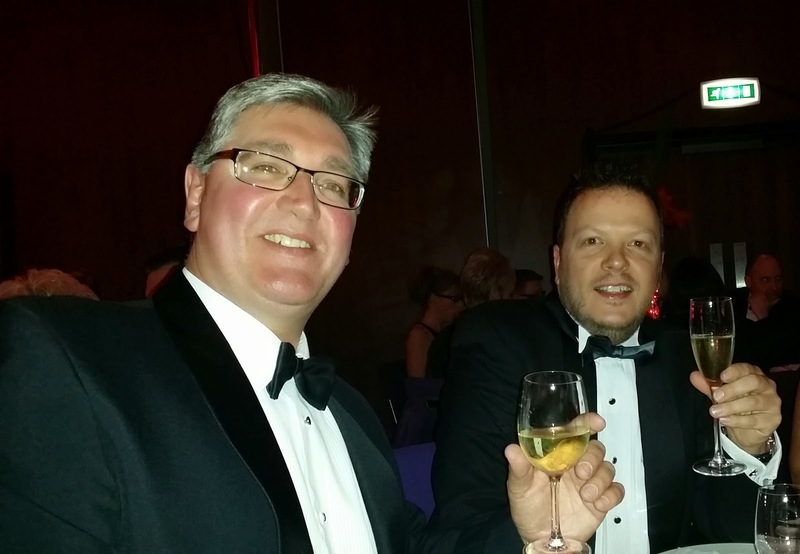 STOP PRESS: BELVOIR ANDOVER wins top National Award ! We are delighted to announce that Belvoir Andover has won ‘Best in South’ award at the glitzy National Belvoir Awards held at the Radisson Blu Hotel in the East Midlands last Friday Night. The business owners were on hand to collect the award which has recognised Andover as being ‘Best in South’. The south territory has some 20 offices within it including the largest office in the country! This is the second consecutive year that Belvoir Andover has won an award at the annual gathering of over 160 offices at their annual conference. Belvoir Andover acquired two local estate agents in 2013, being Redwoods and ClearMove. They also moved into their Flagship offices on Bridge Street and doubled their team. 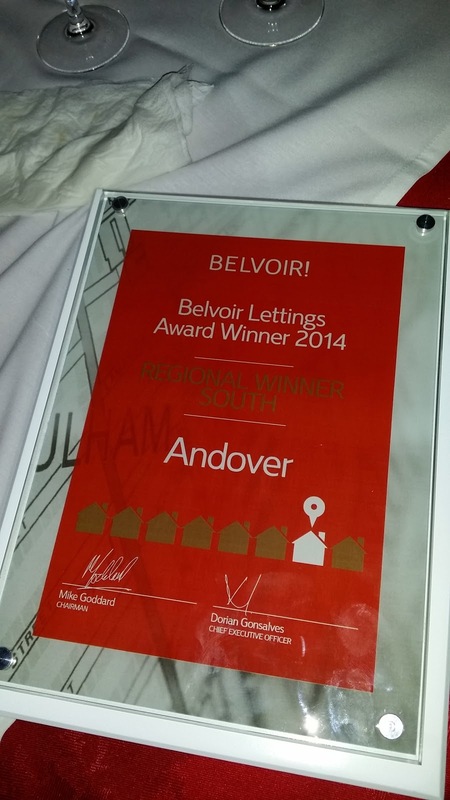 Lastly 2013 saw the introduction of selling property too and Belvoir quickly became the second largest agent for selling in Andover. Belvoir has been an owner operated business since 1997 and is part of a national network of other like minded agents.